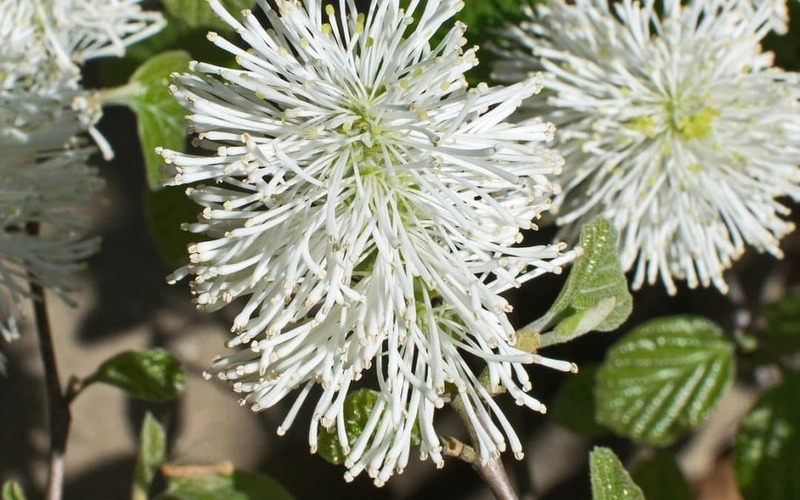 If you are thinking about spring flowers, you would do well to consider the Mount Airy Fothergilla. That’s when this shrub produces its beautiful white flowers, which are said to resemble cotton balls. In the fall, the flowers fade away and the deep blue-green leaves transition to beautiful oranges and reds. Perfect for those who are seeking something a little bit different for the off months. The CVTS-L Landscaping Plant Guide is a monthly series in which we explore the unique qualities of some of our favorite trees and shrubs. Contact us today to discuss your landscaping project or you can learn more about our design-through-installation process here.